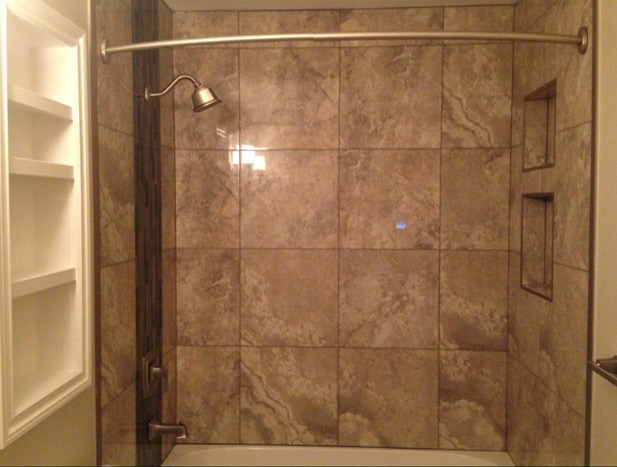 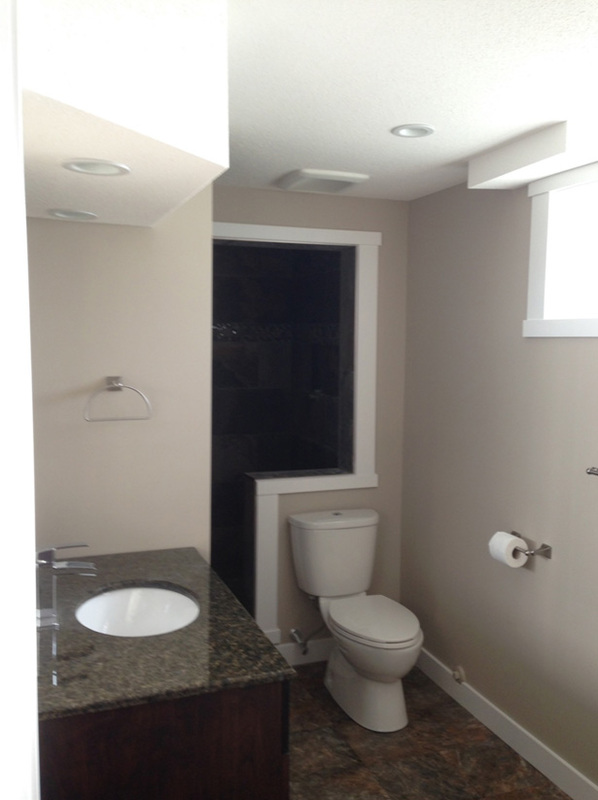 IPC is a bathroom renovations specialist in Fort mcmurray, that has proudly been in business for 25 years. 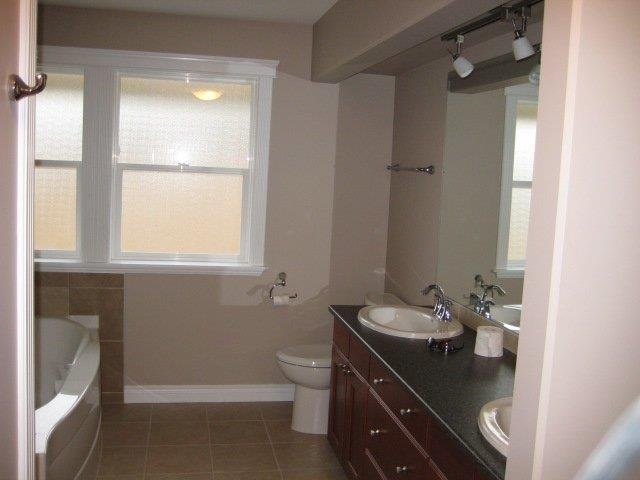 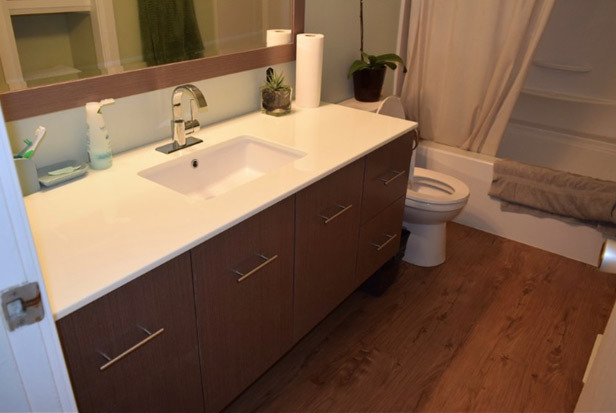 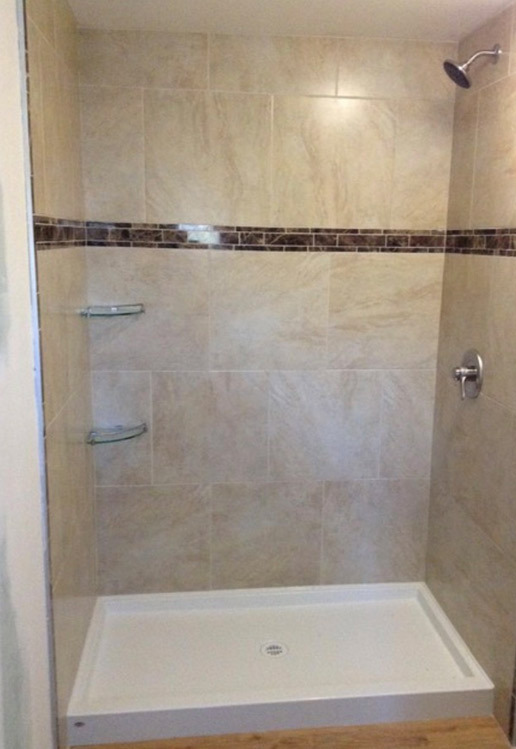 at IPC Restoration and Renovation we recognize what it takes to be THE leader in the bathroom renovations industry and strive every day to set the standard at which other companies try to achieve. 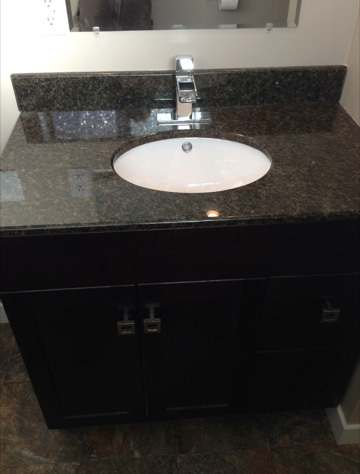 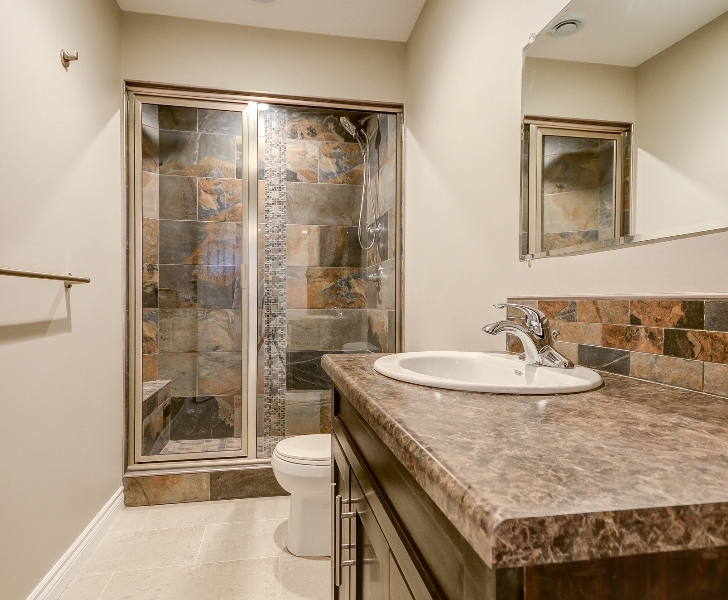 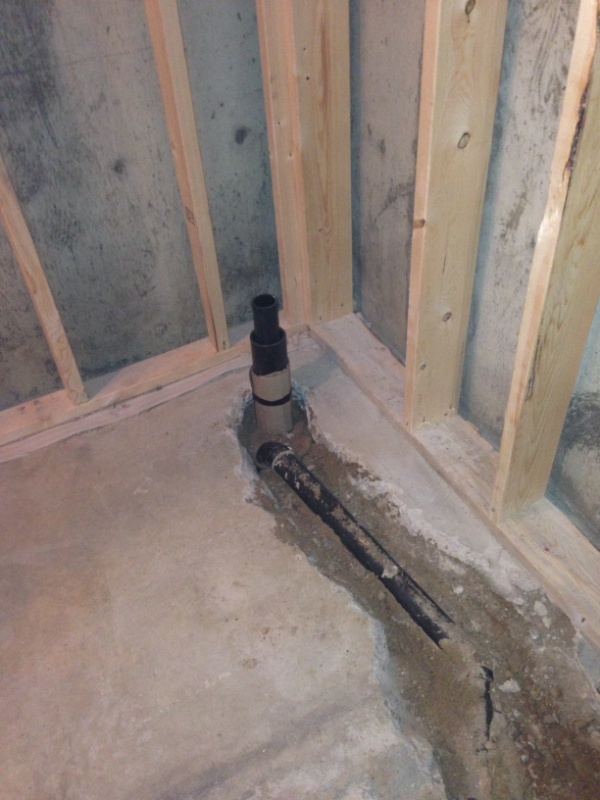 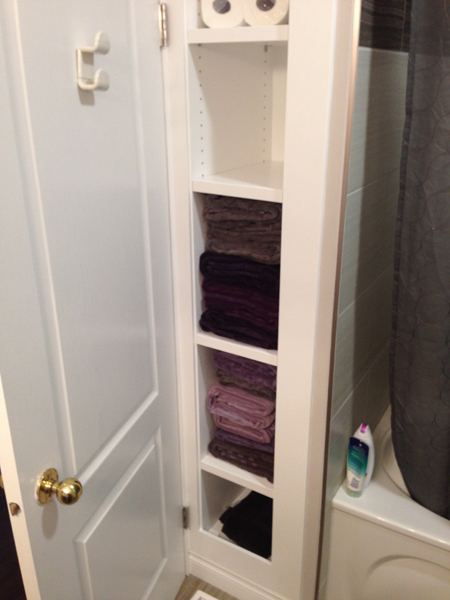 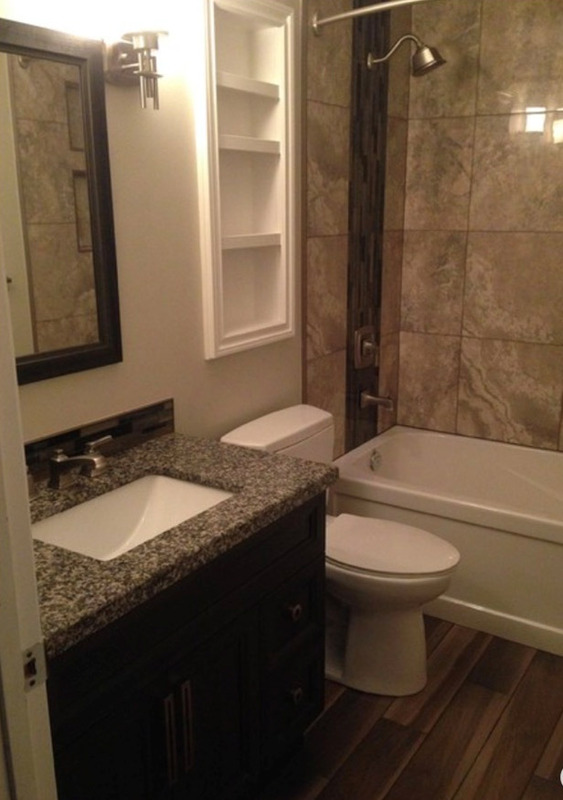 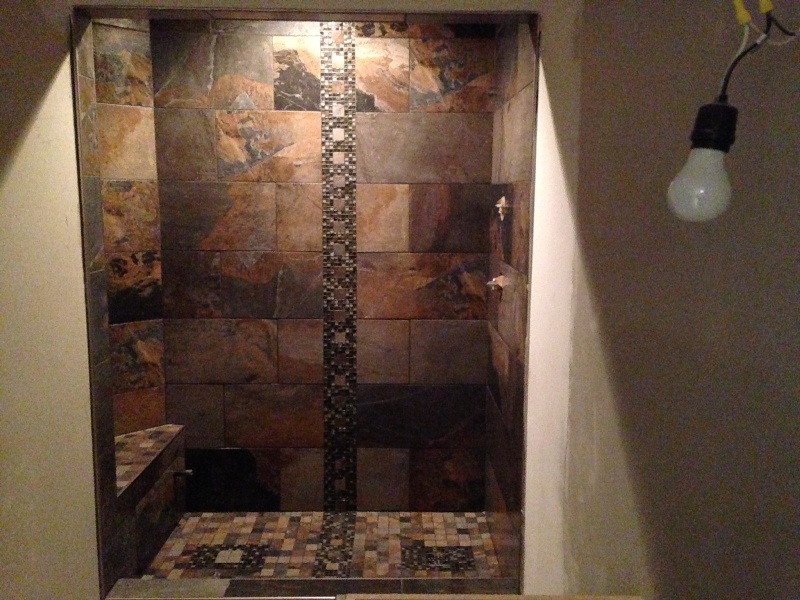 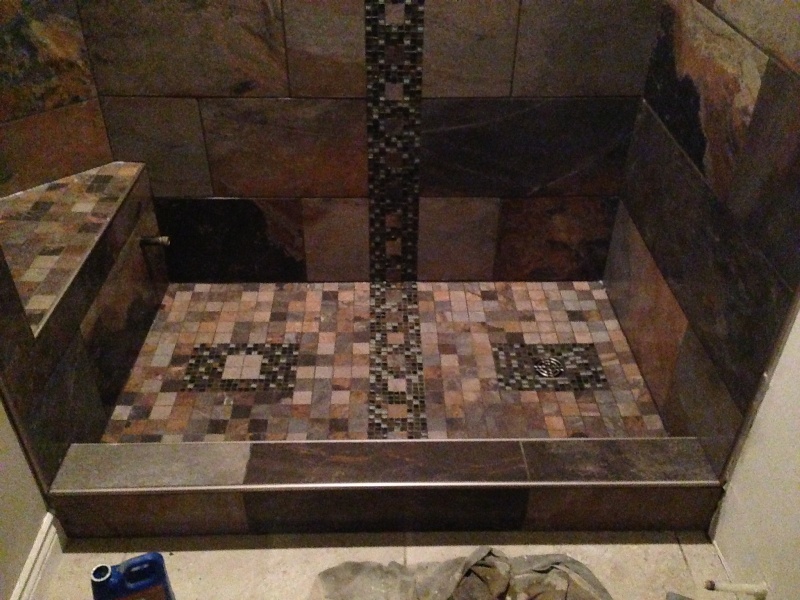 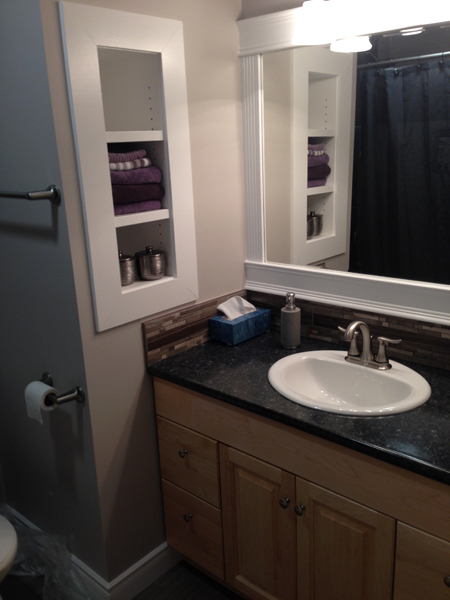 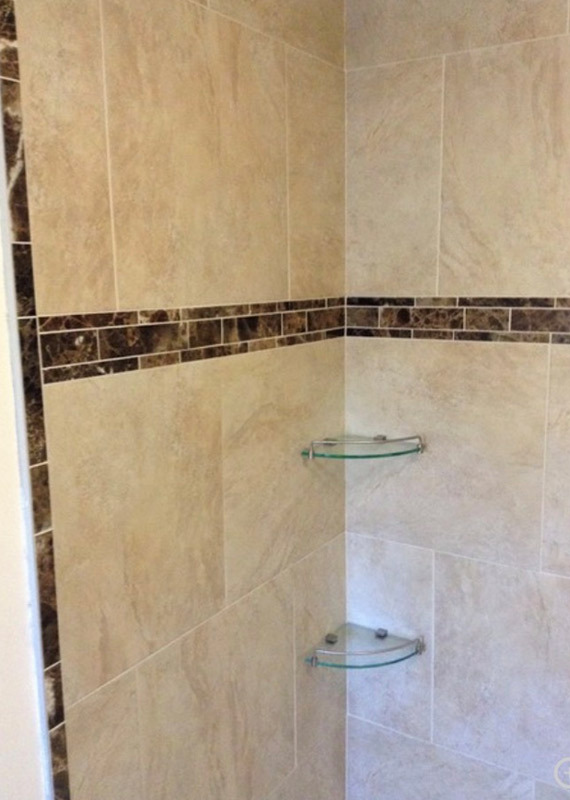 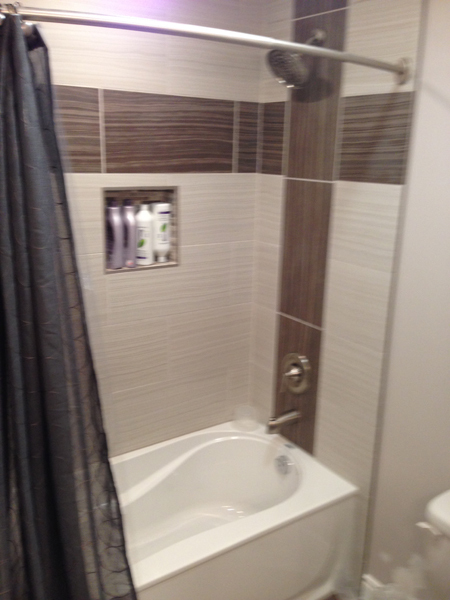 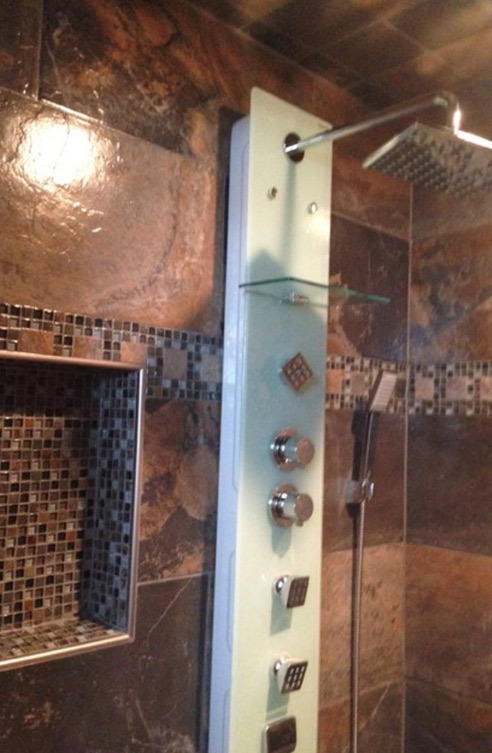 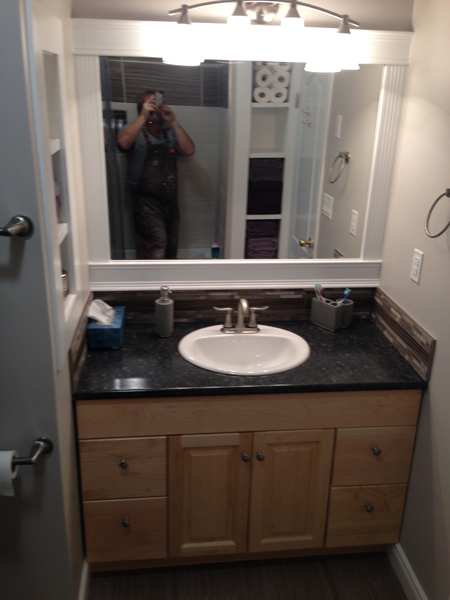 Although we specialize in custom bathroom renovations Fort Mcmurray. 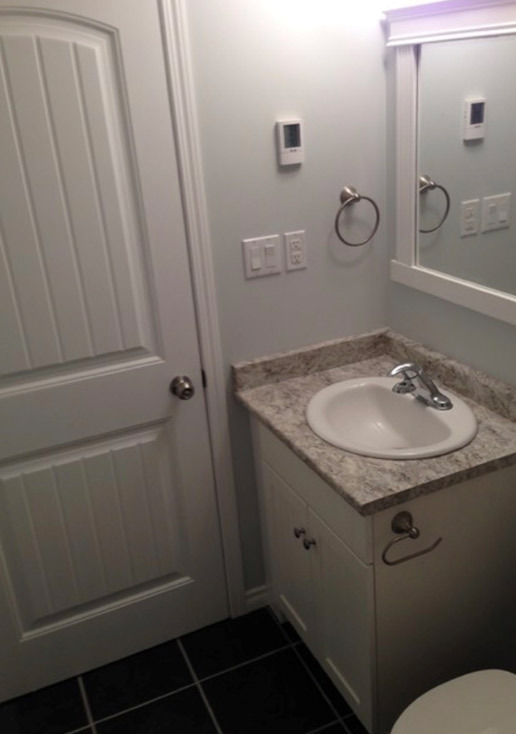 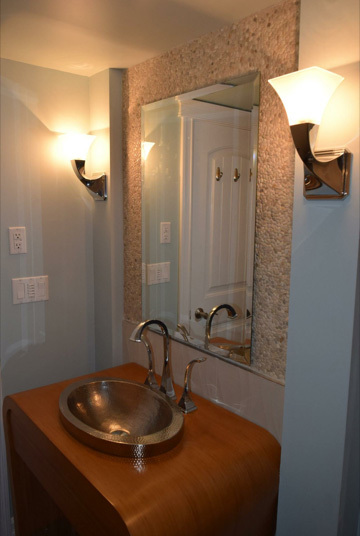 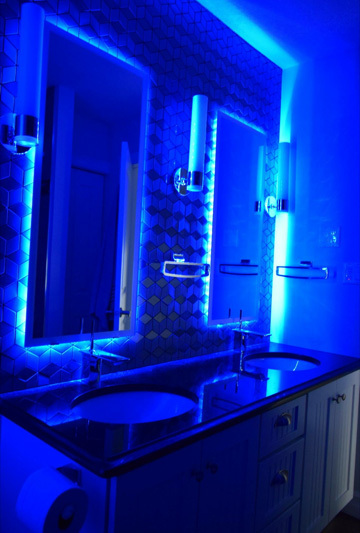 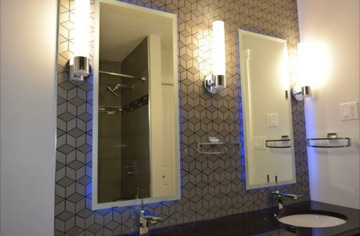 we also focus on standard residential bathroom renovations, with a Commercial washrooms Program that offers business clients a cost-effective solution to update their office, hotel, or rental property bathrooms with the most contemporary and environmentally friendly upgrades available in the industry today. 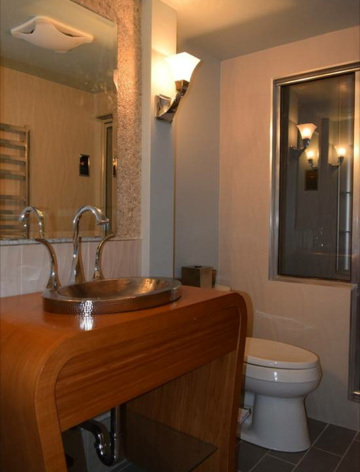 Automated toilets and cleaning systems.